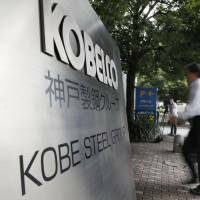 Prosecutors are poised to search sites linked to Kobe Steel Ltd. over quality data fabrication by the company, sources close to the situation said. 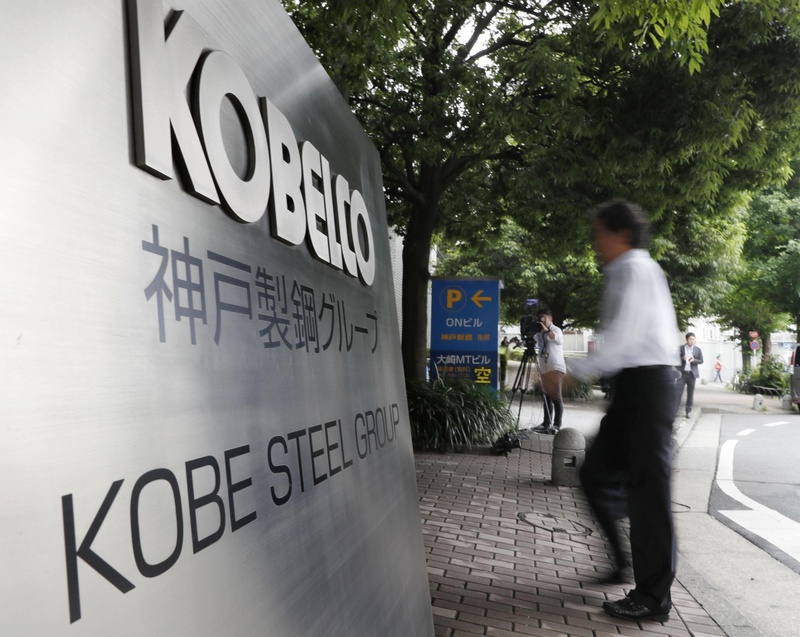 The prospect of a search emerged after Kobe Steel said in late April that investigators had begun a probe into the fabrication, which could ultimately lead to criminal charges. 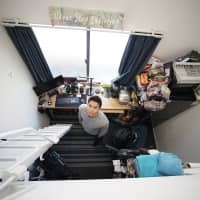 The Tokyo District Public Prosecutor’s Office and the Tokyo Metropolitan Police Department will conduct investigations at the firm’s headquarters in Kobe, its Tokyo office and several of its plants, including the Mooka manufacturing unit in Tochigi Prefecture, the sources said. 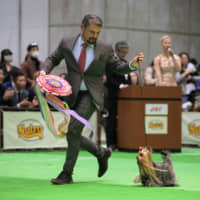 Prosecutors and police believe the company violated a law to prevent unfair competition by systematically misrepresenting its products, the sources said earlier, in one of a series of scandals that have rocked Japanese manufacturing. 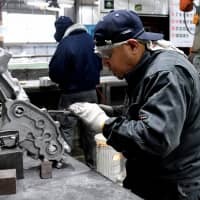 Kobe Steel has admitted to falsifying inspection data for aluminum and copper products, which have been supplied to over 600 companies and used in cars, aircraft, rockets and defense equipment. 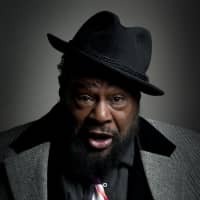 According to the company’s final report on the scandal, released in March, the steel-maker altered strength and other data at 23 domestic and overseas plants to make its products appear as if they met client specifications. The company said more than 40 employees were involved in the string of irregularities, including two who later became board members. 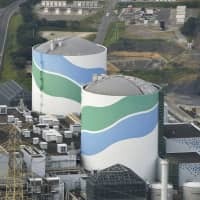 Data had been fabricated since around the 1970s at its plant in Tochigi Prefecture, according to the company. 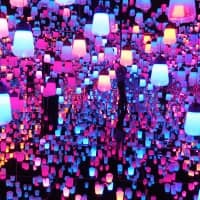 The scandal led to the resignation of its president and sparked similar revelations from materials suppliers including Mitsubishi Materials Corp. and Toray Industries Inc. that have tarnished Japan’s manufacturing prestige. “It appears the prosecutors and others want to find out what happened and collect evidence building up towards filing charges (against Kobe Steel). It’s not a new development,” said Ikuo Mitsui, a fund manager at Aizawa Securities Co. in Tokyo. Major carmakers including Toyota Motor Corp. and Honda Motor Co. have said they used Kobe Steel products in their vehicles. Affected products have also been used by Central Japan Railway Co. for shinkansen and Mitsubishi Heavy Industries Ltd. for Mitsubishi Regional Jet passenger planes. The companies have said the falsified data do not pose safety issues for the products.